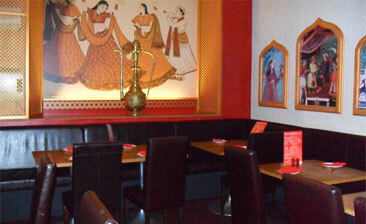 The service was great, staff were very attentive and friendly. I'm a vegetarian and would have liked to see the 'V' next to the meals so I was sure no meat was used. My paneer was supposed to be cooked in the tandoor but wasn't which was a shame because it would have gave it more flavour. It was quite bland. The samosa for starter was quite heavy and too oily for me. The rice and naan were good.